Setting aside the orders of National and State Consumer Disputes Redressal Commissions which had held that a complainant land owner who entered into an agreement with a builder for construction and sharing flats, is not a ‘consumer’ since there was an intention to sell them and let them on rent and earn profit, the Supreme Court (BUNGA DANIEL BABU VS. M/S SRI VASUDEVA CONSTRUCTIONS) held that such an approach is erroneous. The District forum had allowed the complaint of the Land owner against the builder. On appeal by the Builder, the State Commission observed that the agreement was entered into by the complainant for more than two plots and there was an intention to sell them and let them on rent and earn profit, and the transaction was meant for a commercial purpose. The claims of land owner was dismissed on the grounds that he is not a ‘consumer’. This order of State Commission was affirmed by the National Commission. The complainant approached the Supreme Court. 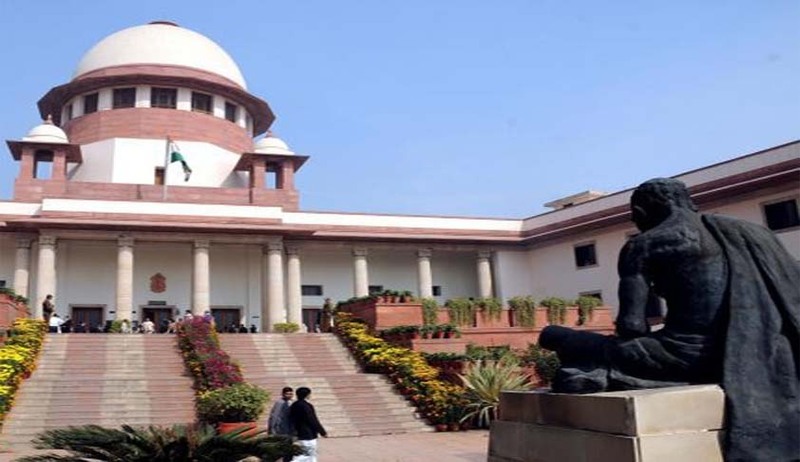 Apex Court Bench comprising of Justices Dipak Misra and Shiva Kirti Singh observed that, what is required to be scrutinised whether there is any joint venture agreement between the land owner and the builder. The Court perusing the agreement observed that, the land owner is neither a partner nor a co-adventurer and has no say or control over the construction. The Court held that the land owner in this case, is a ‘Consumer’ and remanded the issue back to State commission to adjudicate treating the complainant as a ‘consumer’.